Is it too early to think about 2018? 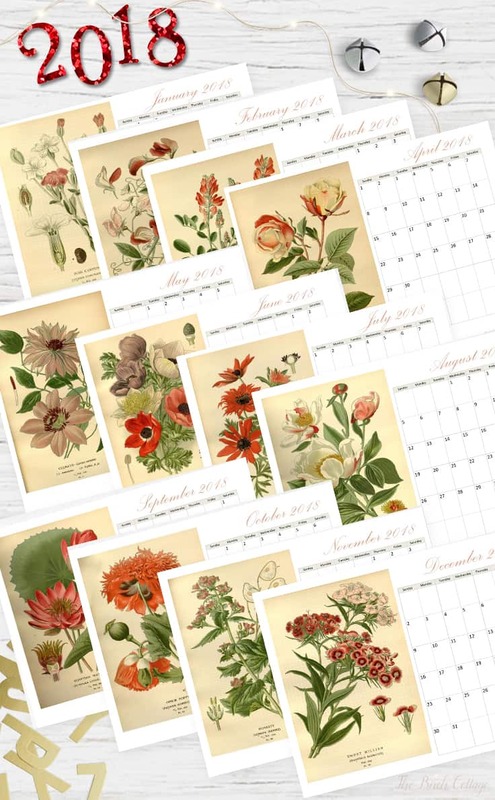 I hope not, because today I’m sharing this 2018 Printable Monthly Calendar featuring vintage botanical illustrations. 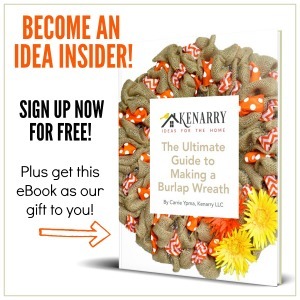 Hello, Kenarry readers! 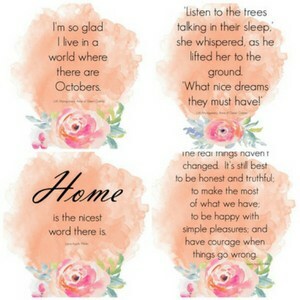 I’m Pam from The Birch Cottage and I’m super thrilled to be sharing my latest free printable with you! Last year, I share a printable calendar here on Ideas for the Home by Kenarry™ in January. I thought that starting the new year off with some organizational tools and a pretty calendar to print would be a good way to start off the new year. Only, if you’re anything like me, I start planning things well in advance and come November, I’m often times finding myself wishing I had a printed monthly calendar for the coming year. Don’t get me wrong, I LOVE my digital calendar and would be absolutely lost without it, but I also like having a monthly calendar to glance at. 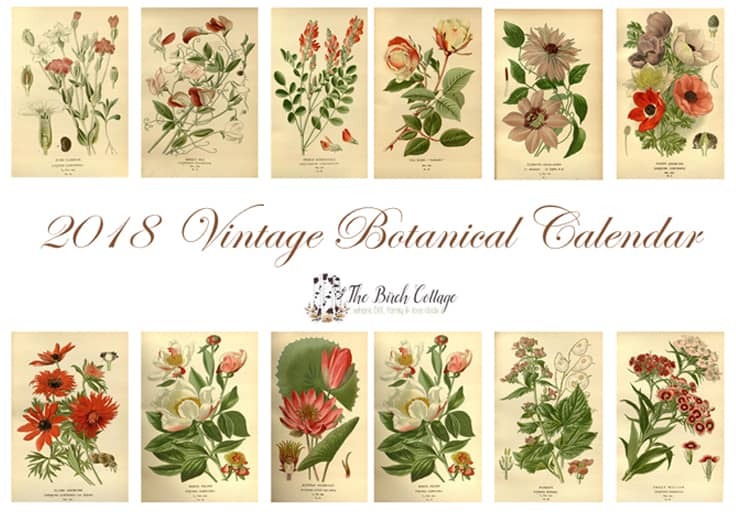 So, I’m assuming you’re maybe a little bit like me and you’d love to have a 2018 printable monthly calendar featuring vintage botanical illustrations during the month of November. 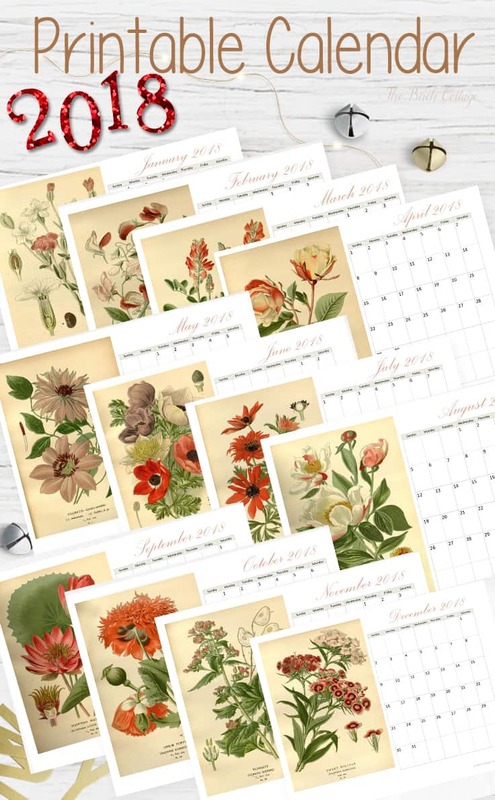 The 2018 Printable Monthly Calendar with Vintage Botanical Illustrations is available as a FREE gift below! 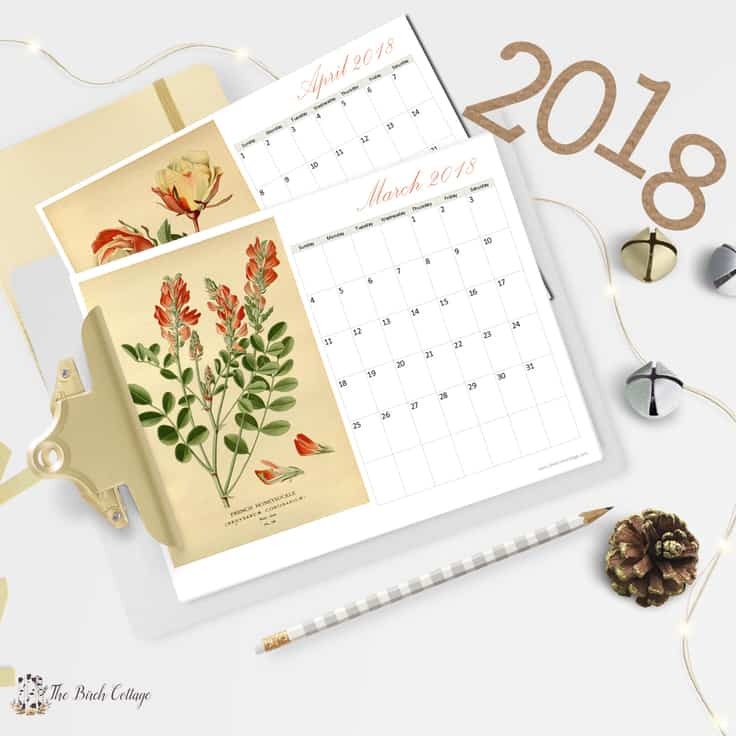 This 2018 Calendar and all other free printables on Ideas for the Home by Kenarry™ are for your own PERSONAL USE ONLY. 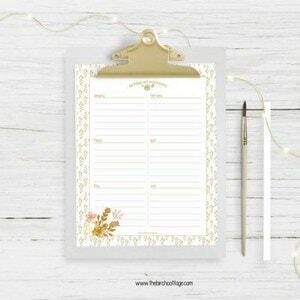 This is a 12 month printable monthly calendar in landscape (which means it’s 11″w x 8-1/2″H). Simply download the PDF and print at your convenience! I recommend printing the calendar on nice card stock paper. Did you know you can even have the calendar printed and spiral bound at your local office supply store? I uploaded my calendar to Staples, selected Landscape Presentation and had it printed in color and spiral bound for less than $9. Wouldn’t the printed calendar make a nice gift? I think so! And these days, my husband and I are all about handmade gifts. Gifts of love, time and thoughtfulness that come from the heart. Aren’t these vintage botanical illustrations just stunning? Speaking of the illustrations, I should probably tell you a little about them. You could almost say that I have an infatuation with these vintage illustrations. It’s just absolutely amazing to me to imagine someone hand sketched these beautiful pieces of art some 200 years ago. Well, the botanical illustrations are part of the public domain, so there is absolutely no worry about copyright infringement. It goes without saying, but this calendar is for personal use. 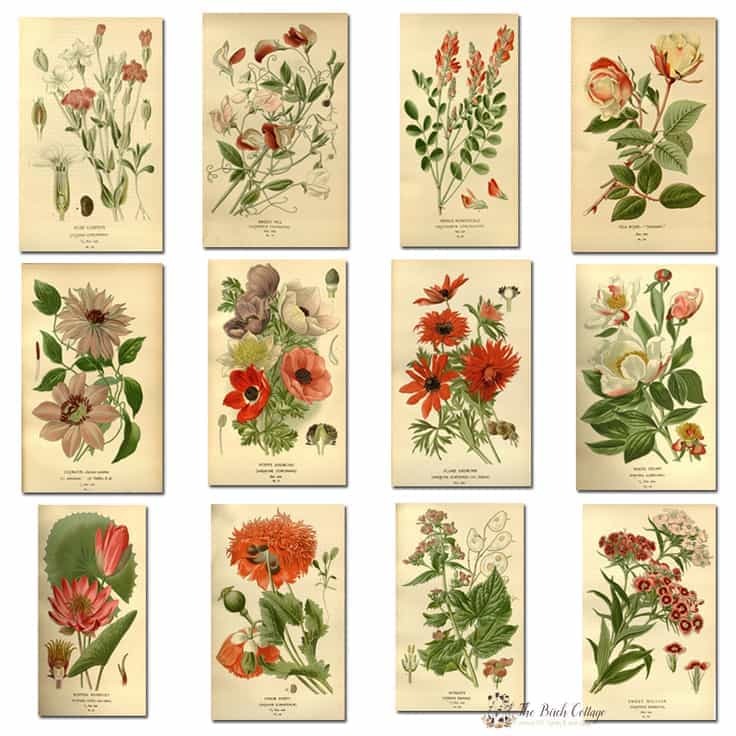 You can find tons of vintage illustrations (botanical and otherwise) on The Birch Cottage blog and online through the Biodiversity Library. 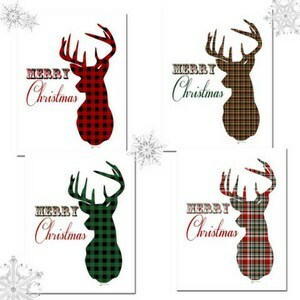 By the way, if you love free printables, I’d be thrilled if you were to join me over at The Birch Cottage. 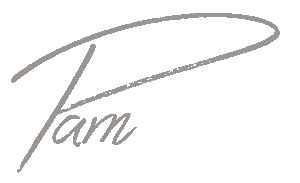 Pam is the creative behind The Birch Cottage, a lifestyle blog with an emphasis on family-friendly DIY projects, recipes, tutorials and family. An accounting clerk by day and a self-proclaimed Pinterest addict by night, you are sure to find creative ideas and meal inspirations at The Birch Cottage. 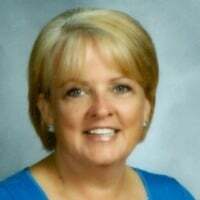 Follow Pam on Facebook, Twitter, Pinterest, Google Plus and Instagram. I downloaded winzip like your directions said but because they want me to purchase to update supposedly 5 outdated drivers I can’t download the PDF file to make the calender. I’m very disappointed. 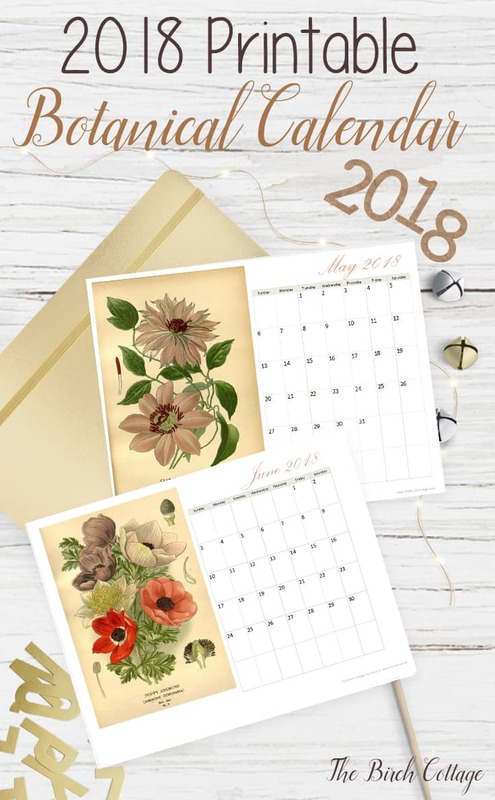 I’ll e-mail you directly about this issue as well so we can get it figure out and get this beautiful printable calendar.